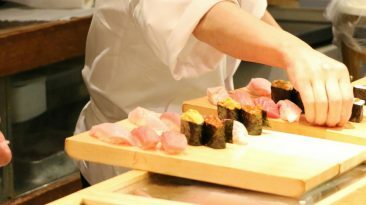 Umami Insider's guide to sushi etiquette introduces you to the ins and outs of sushi when dining at home and abroad. 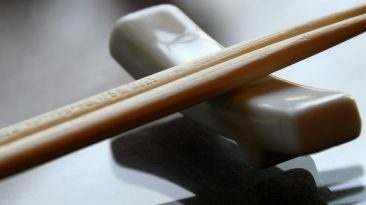 It includes tips and guidelines for calling ahead, seating, ordering, tipping, using chopsticks, eating, using condiments and more. 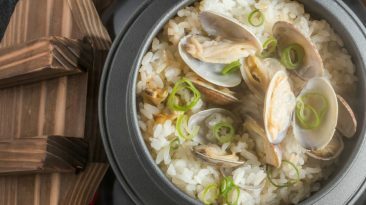 Add Clams to Your Japanese Dishes for These Great Health Benefits! 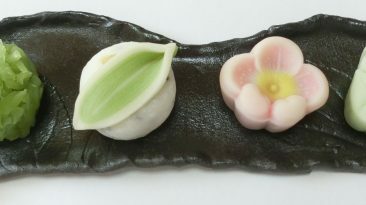 Clams can be added to a great variety of dishes and are used often in Japanese cuisine. 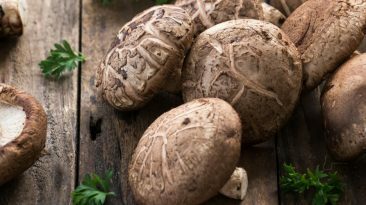 These versatile shellfish also yield a great deal of health benefits, making them a great choice for a nutritious and enjoyable Japanese meal. As of 2017, multiple restaurateurs have opened up outstanding spots for Japanese dining in NYC, and these restaurants — which offer diners unique, inventive menus and an enjoyable dining experience — are three of the best. What is Uni, where can I find it, and why should I eat it? 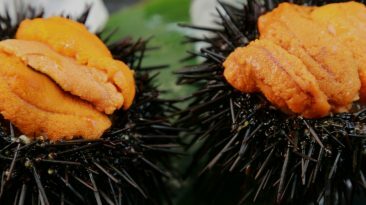 Uni is often ordered in sushi restaurants by those who enjoy the unique flavor and desire something a little more adventurous than raw salmon or tuna. But there are also several healthy reasons you might want to order sea urchin more often. Everyone knows that chicken soup is the ideal meal for when you are feeling ill, but the Japanese have their own version, and it may be even healthier. 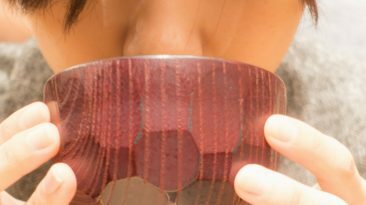 Learn what exactly makes miso soup one of the healthiest soups you can consume. Most who are familiar with Uni have only seen it served as sushi, but this decadent ingredient can also be used to compliment many other dishes as well as be the star of a flavorful meal. 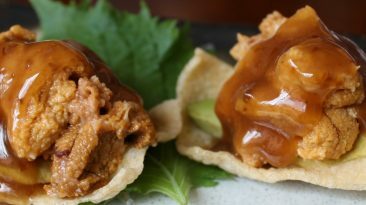 Here are 5 new ways you can delight your taste buds with Uni. There are an endless number of desserts in NYC that take their origins from places close to home as well as far-flung locales. Here are the top 9 Japanese inspired desserts that you have to try in NYC. What Is Wakame, and Why Should I Eat It? Wakame is a Japanese seaweed often found in Miso soup, but it can also be used in many other dishes. 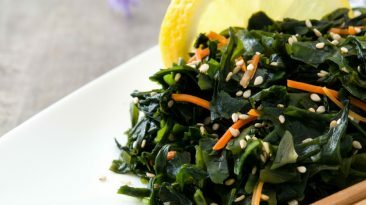 Because it is also extremely healthy, many have added Wakame to their diets on a regular basis.